This land supports a variety of butterflies, elk, beaver, migratory songbirds and coyote. This land is a mosaic of coastal prairie, forested and shrub-scrub riparian fringe, wetland dominated by slough sedge and spirea, and the aquatic system of Neacoxie Creek. 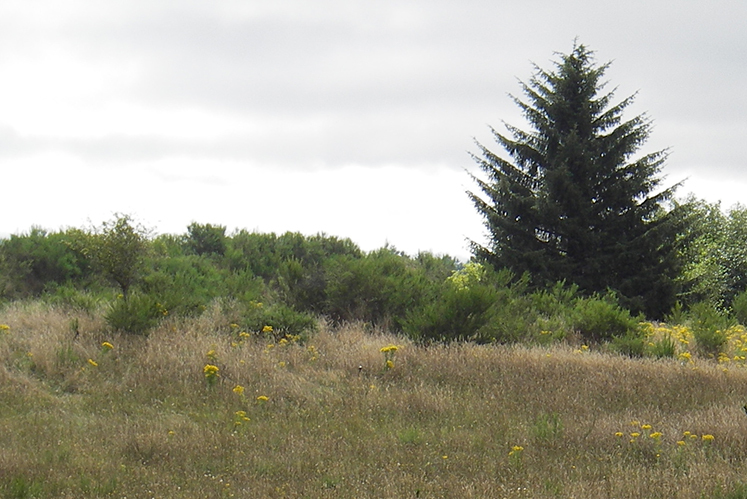 The coastal prairie is a rare habitat type in Oregon and serves as potential habitat for the Oregon silverspot butterfly, a federally listed threatened species. This habitat reserve, acquired in two different transactions, includes both sides of Neacoxie Creek. It supports a number of species that use the Neacoxie Wildlife Corridor, including a variety of butterflies, native prairie plants, elk, beaver, migratory songbirds and coyote.